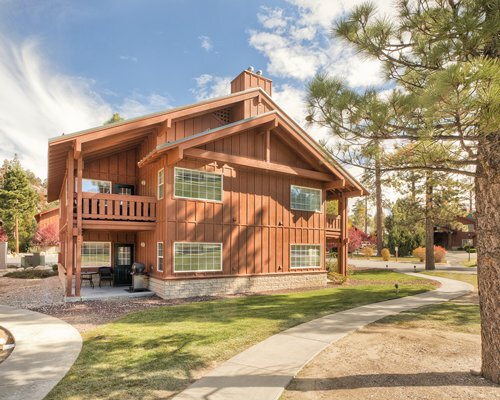 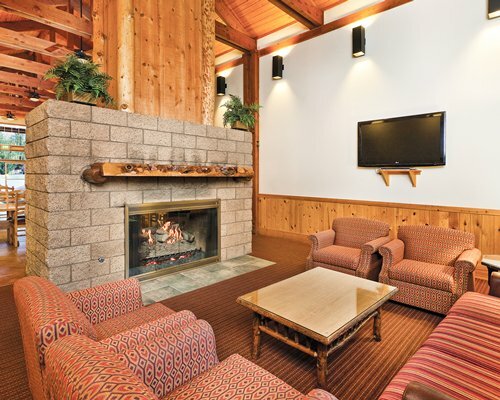 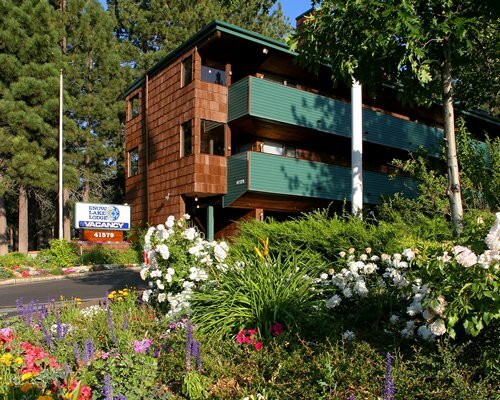 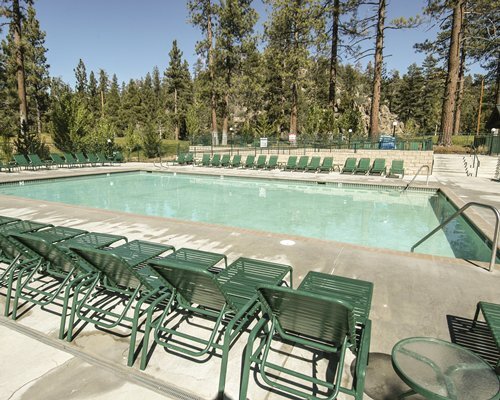 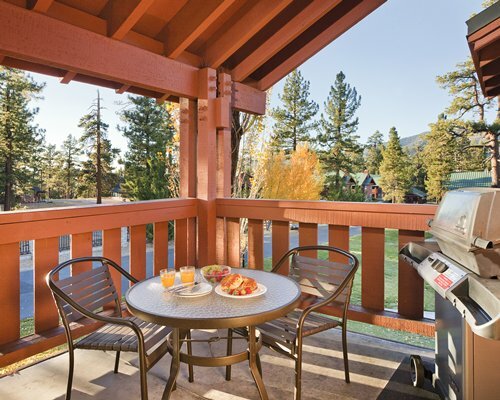 Worldmark Big Bear offers vacationers a wonderful escape from the hustle and bustle of city life. 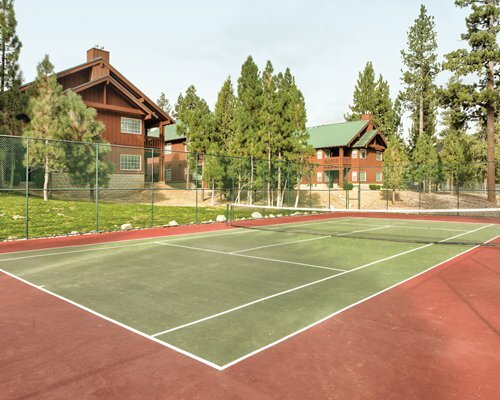 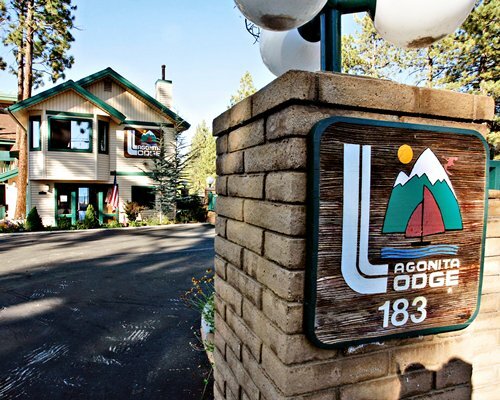 The resort features excellent accommodations with proximity to all of the action and beauty that the area has to offer. 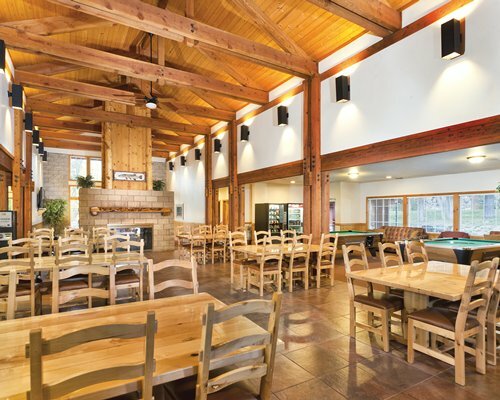 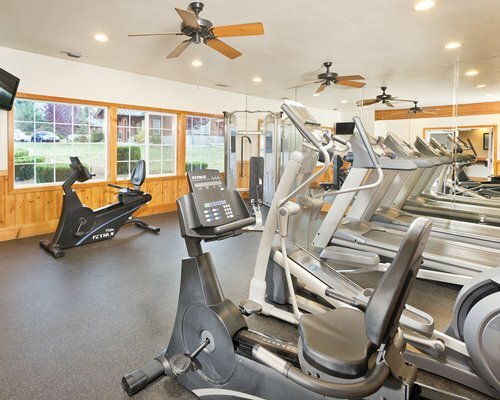 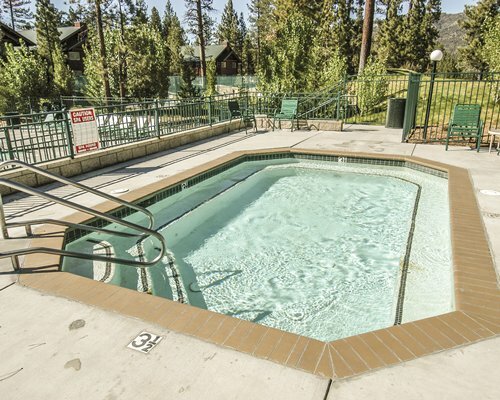 On site, there's an outdoor pool with attached spa, outdoor children's pool, children's play area, tennis courts, a game room with pool tables, ping-pong, arcade games, air hockey, a fitness center, and a shared computer area with Internet access. 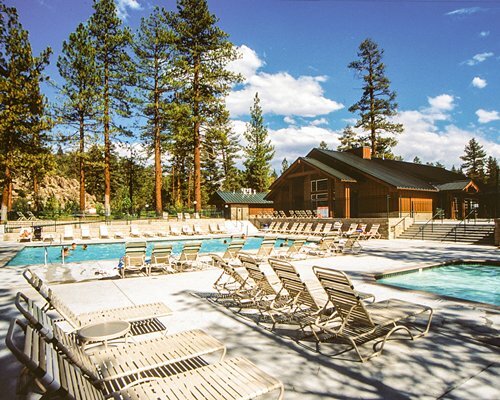 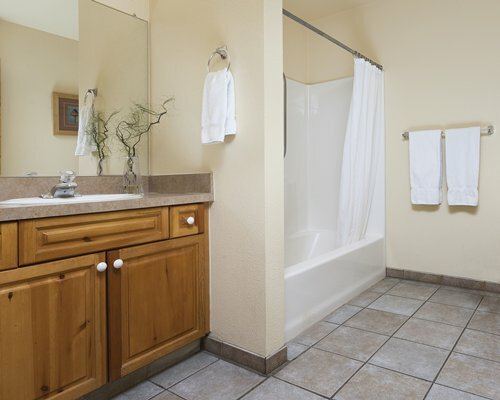 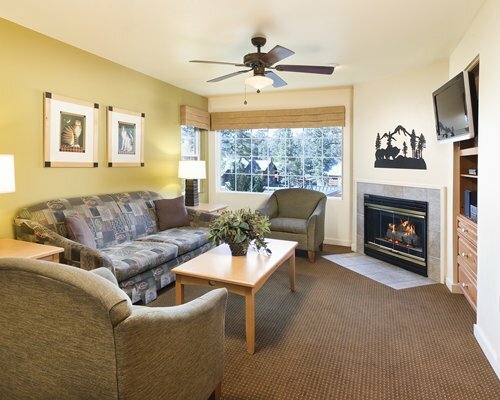 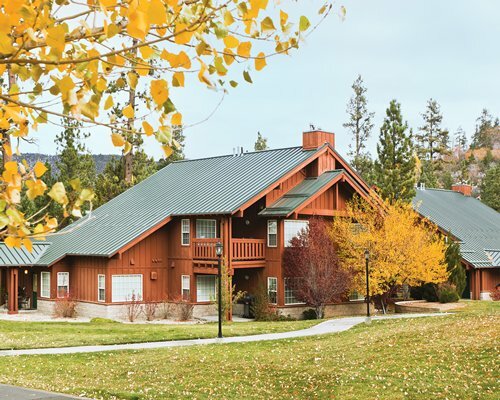 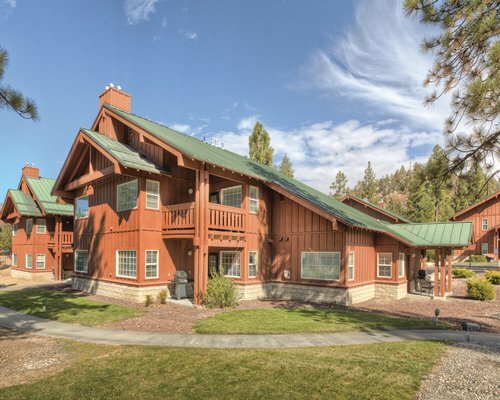 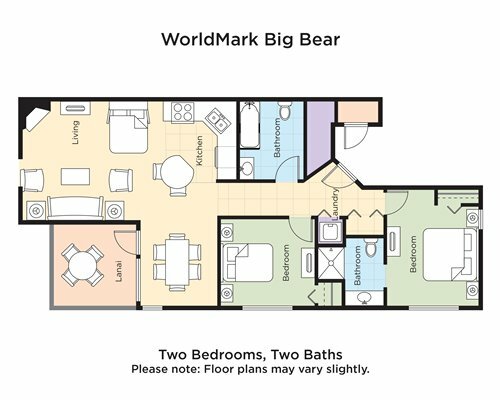 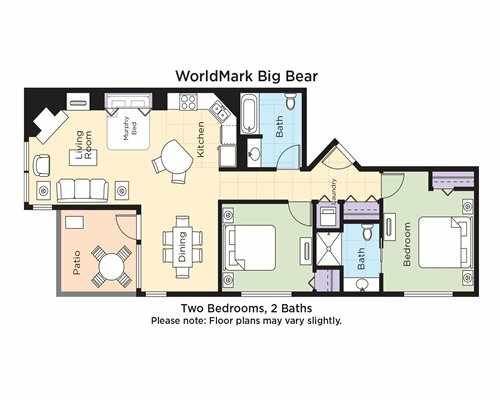 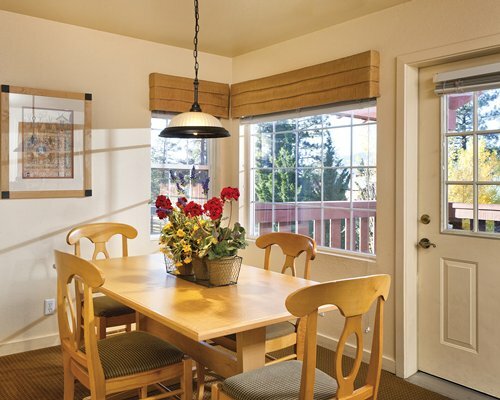 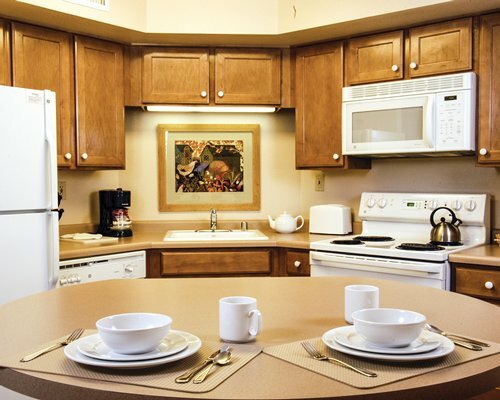 Worldmark Big Bear consists of 110 studio, one-, two- and three-bedroom units, all with small decks or balconies. 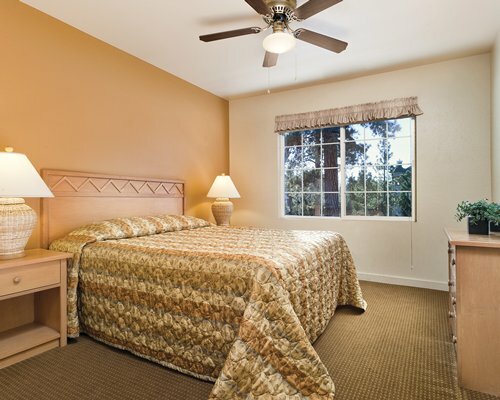 Some of the one-bedroom units are equipped with sofa beds. 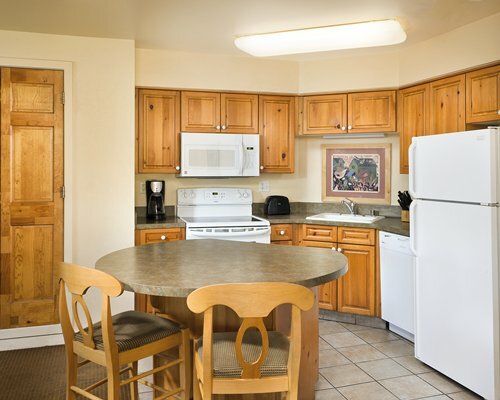 Other amenities include cable TV with VCR/DVD player, telephone, high-speed Internet access (fee applicable), gas fireplace, gas barbecue, washer/dryer, iron and ironing board, hairdryer, and kitchen with microwave and dishwasher. 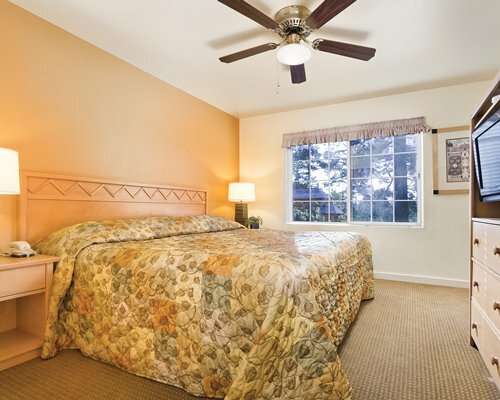 Units are not air-conditioned.